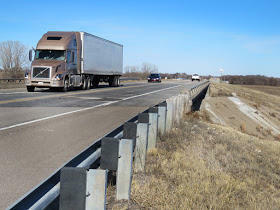 The Kansas Department of Transportation is moving forward with a bridge maintenance project in Reno County. It is one of three projects statewide that was approved in January. The bridge is on U.S. 50, about three miles from the Reno/Stafford County line. It’s just outside of the city of Sylvia. KDOT District 5 Spokesman Zach Oswald says the bridge is more than 40 years old and needs extensive maintenance. "It’s classified as a preservation project," Oswald says. "Nothing will be done to the structural integrity of the bridge. The bridge decking – just the top layer—will be removed and a new deck will be placed." Oswald says the project costs about $1.1 million and is expected to be completed by September. He says about 2,500 vehicles and commercial trucks crossed the bridge last year. Oswald says the work’s impact to local residents and traffic is limited. "There will not be a full bridge closure," Oswald says. 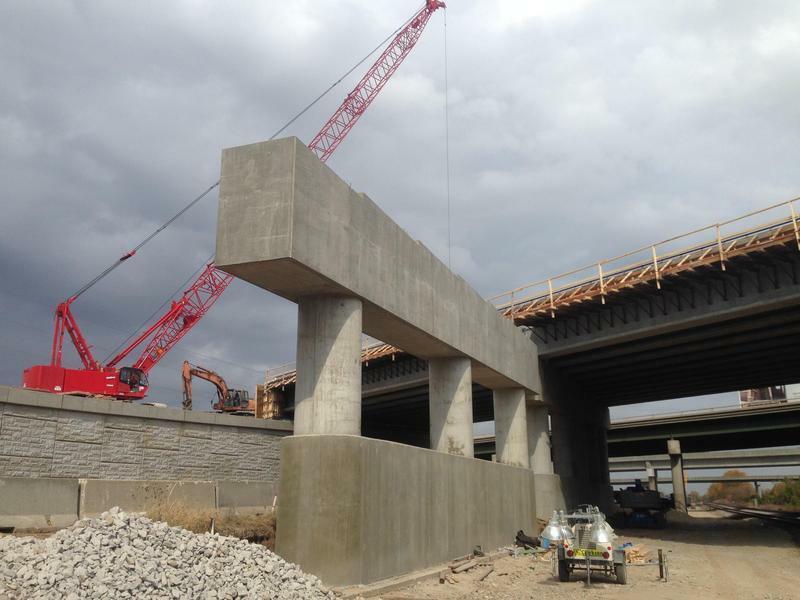 "So local residents and through-traffic will have access on the U.S. 50 bridge." The last maintenance work on the bridge was in 1997. The other projects KDOT approved in January are in Montgomery and Kiowa counties. Since November, the agency delayed 34 projects due to funding uncertainties, and is making decisions about projects on a month-by-month basis. 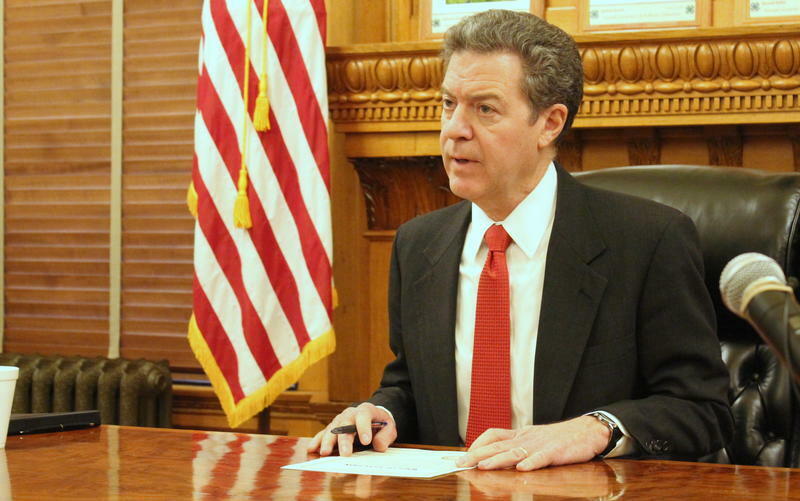 KDOT announced in January that it would spend just $44 million on new projects this year. For the past several years, the agency spent about $400 million on road and bridge preservation projects.